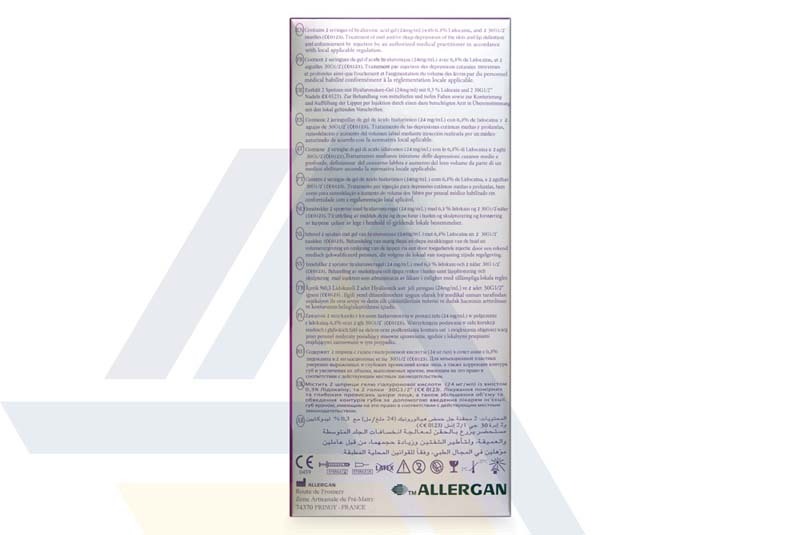 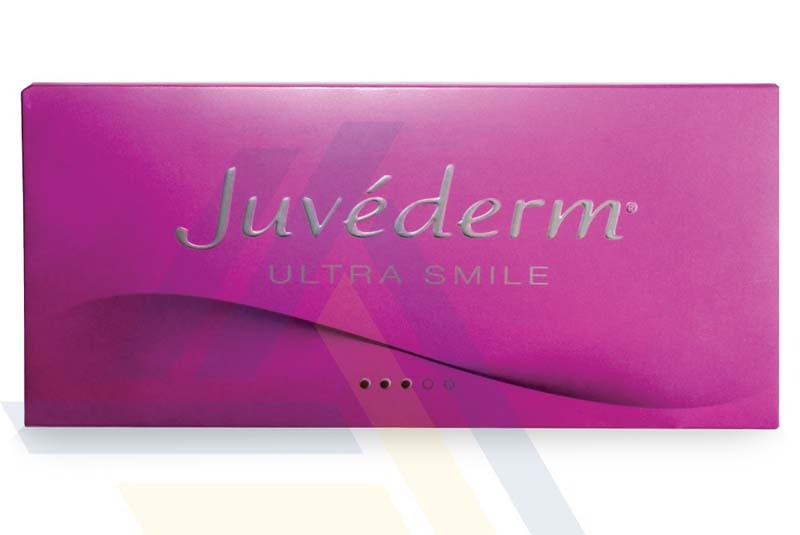 Order JUVEDERM® ULTRA SMILE from Ace Medical Wholesale. 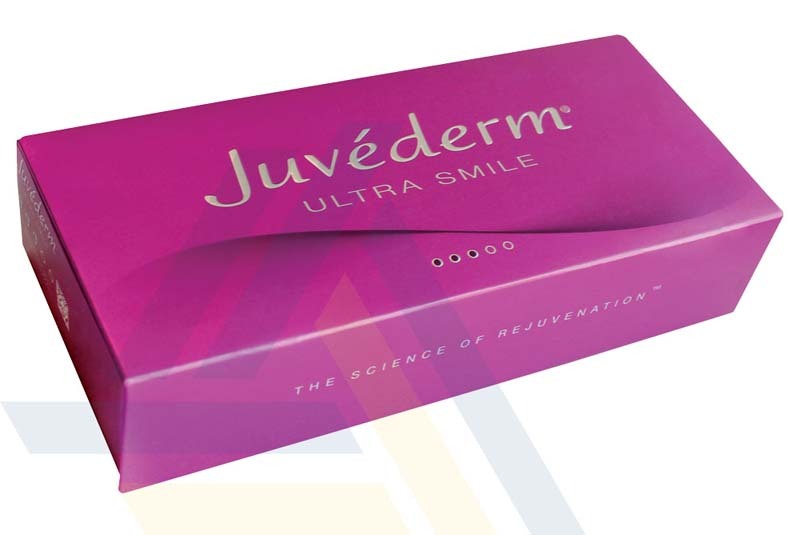 Using hyaluronic acid, this dermal filler adds volume to the lips, enhances the lip border, and fills wrinkles near the lips. 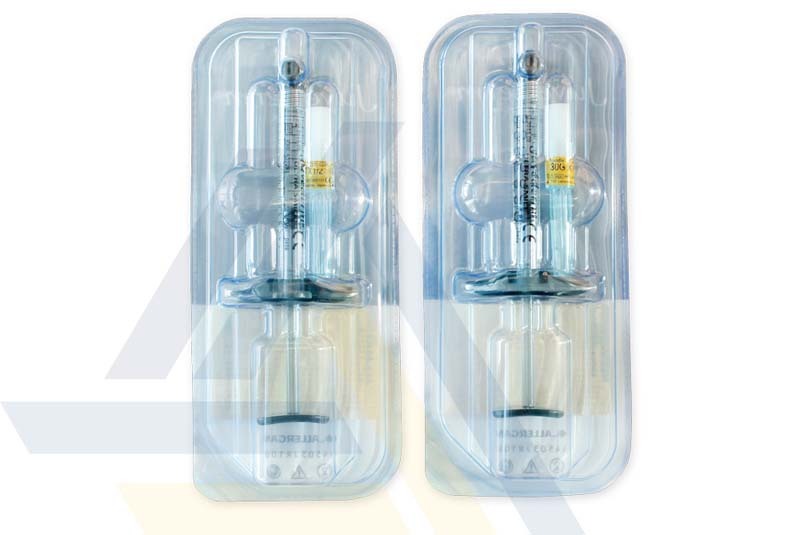 The Lidocaine in the filler is an anesthetic for patient comfort.